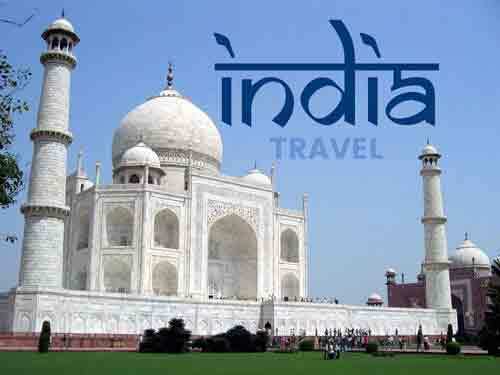 Luxury Tours India – Want to explore a new destination? You meet our passion. Since 1993, Sand Pebbles Tours has always been the best tour agency in India to provide full and comprehensive luxury tours India experience. Choosing a place to visit is an important decision. Picking up the correct tour operator is a much greater decisive. Try not to leave your tour to chance. Demand the best… Spiritual tours or adventure activities? Summer specials or Honeymoon packages? We’ve got you covered. We are there to enable you to see the sights and do the things that you just can’t miss. 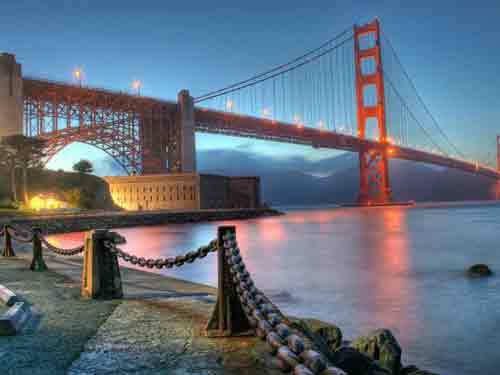 Discover and experience the utmost compelling and irresistible offerings of the land of architectural grandeur. The least explored, mysterious land of the northeast is unarguably a mystical place to visit and a paradise unexplored! 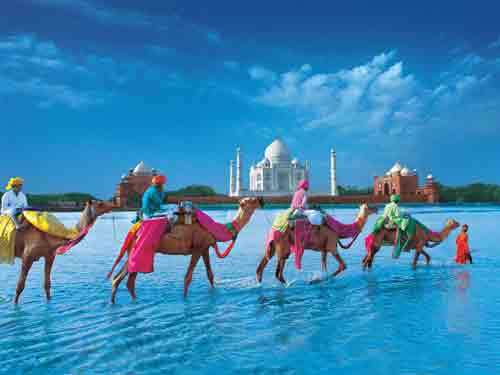 Explore India with its sprawling and panoramic landscape locations, meadows, tea gardens and much more. Explore and experience the exciting destinations across the world with best deals on International packages. India is known to be a country with vast cultural heritage, beautiful sceneries, attractive structures, and hidden treasures. 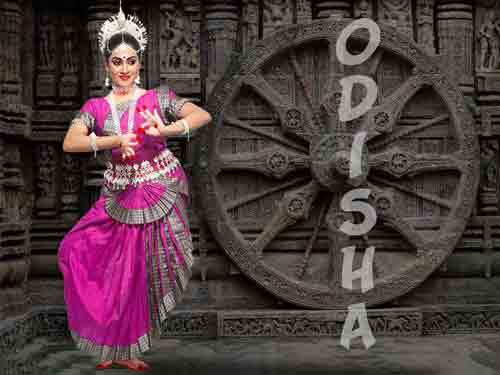 To the eastern coast of India lies the state of Odisha. Everything would catch your attention and want you asking for more till your eyes get full of seeing. Sand Pebbles is exceptionally thankful for its esteemed customers who made us proud with their valuable words. Figure out how our clients around the globe utilized Sand Pebbles to enjoy their vacation with family and companions and took away a crate of the LIFETIME EXPERIENCE. 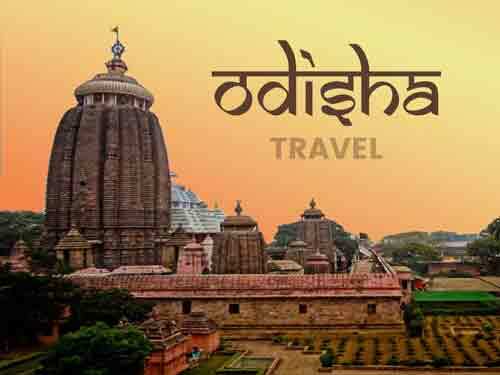 Sand Pebbles is one of the finest tour operator in Odisha. Read more.. It was memorable experience with the Sand Pebbles Tours and Travels. Read more..
One of the finest experience you can get with sand pebbles, Read more..
Life is a journey. 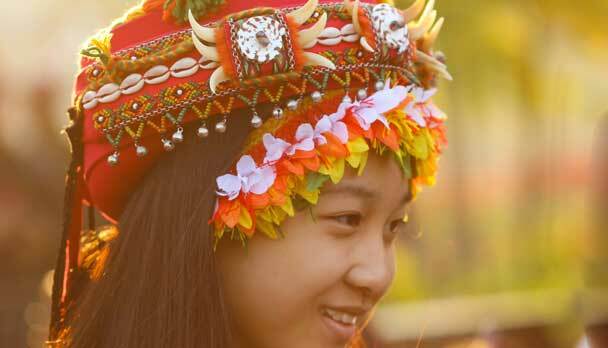 We believe that travel can transform people in unexpected ways. 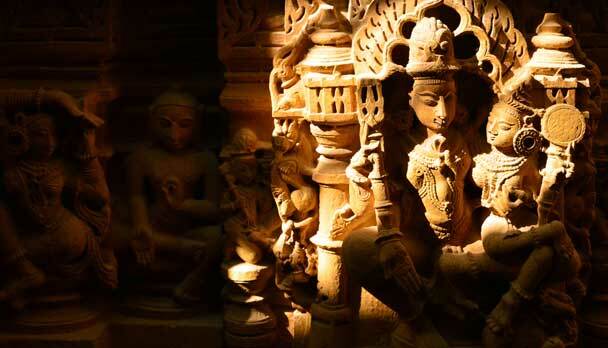 Pause for a moment from your bustling day to watch this video and imagine yourself in Odisha. Live, learn, discover and be amazed by all the beauty available to discover. 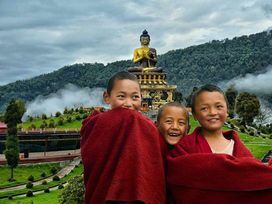 Come and enjoy all the beauty with Luxury Tours India from rich cultural heritage to beautiful structures to even sights, experience pure ecstasy as we make your tour a blissful one.